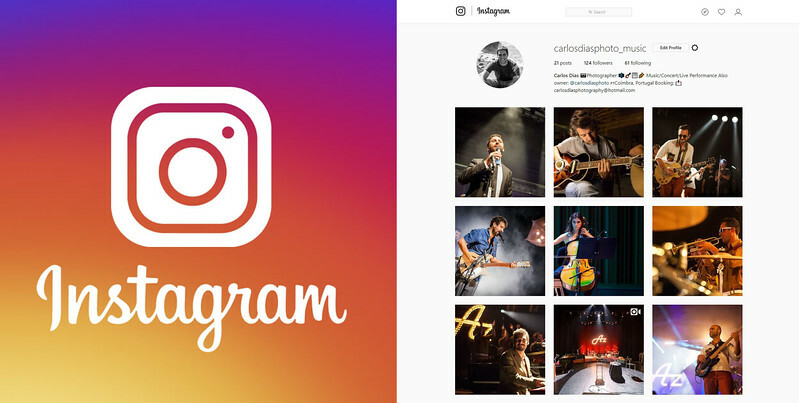 New Instagram Account - "@carlosdiasphoto_music"
In July of last year, I was challenged to start photographing some concerts of a well-known Portuguese band called "Os Azeitonas". Before that, I had only photographed four ballet shows and hadn't any kind of experience on concerts photography! Since then, I have been photographing more bands and live shows, and I am loving doint it! 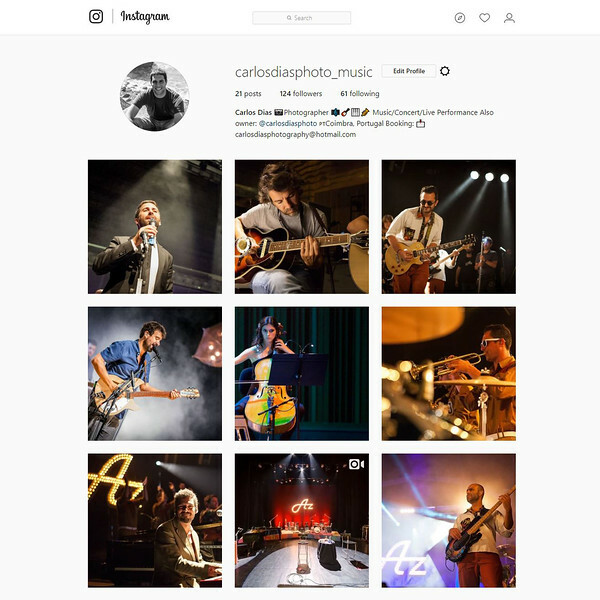 @carlosdiasphoto_music is the new Instagram account that I decided to create to share with you all a little sample of this my newest work.